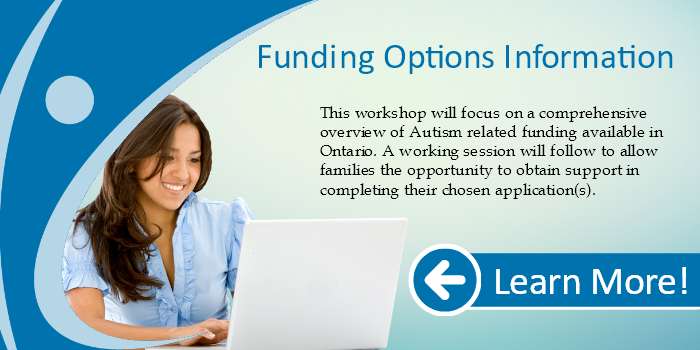 This workshop will focus on a comprehensive overview of Autism related funding available in Ontario. 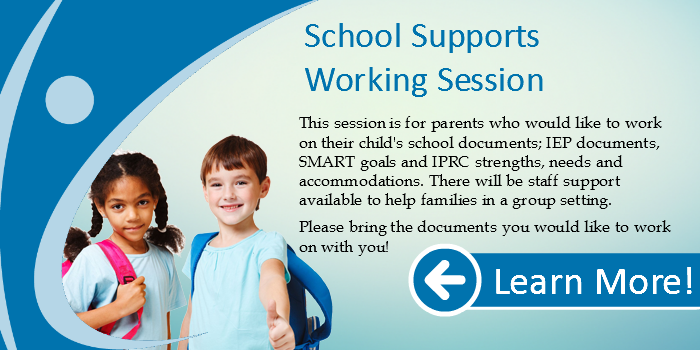 A working session will follow to allow families the opportunity to obtain support in completing their chosen application(s). 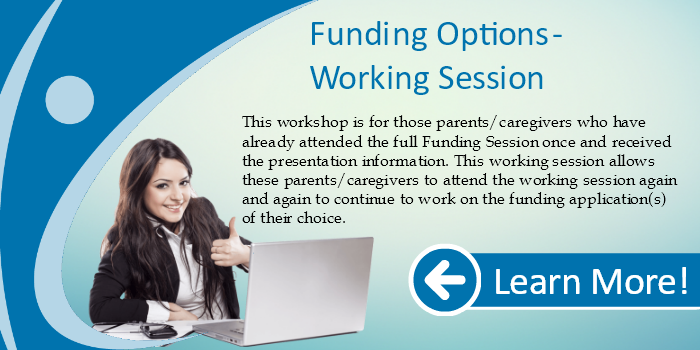 Several funding sources require recent tax assessments in order to determine eligibility.